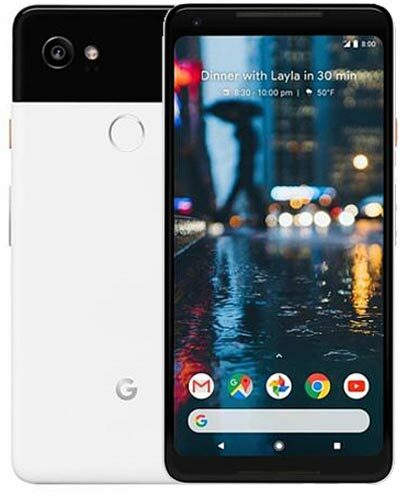 We provide Vancouver's best Google Pixel 2 XL repair service. The model number on this larger smartphone is G011C. Does your extra large Pixel have an extra large spiderweb crack across the screen? Not to worry! Our trusted experts can perform the Google Pixel 2 XL screen repair in no time. Just call us at 604-700-6049 to secure your part so you can get your fix. Spiderwebs begone! Shoo! Shoo!